Different worldviews try to answer the question, “What is wrong with humanity?” in different ways. How does the Christian answer compare to these other worldviews? Do any of them pass the test of truth? 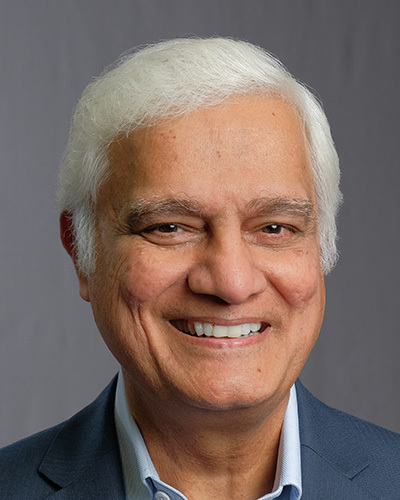 This week on Let My People Think, Ravi Zacharias presents a message on the problem of the human heart.